Energy efficient solutions…Pleasant, clean, silent and reliable. 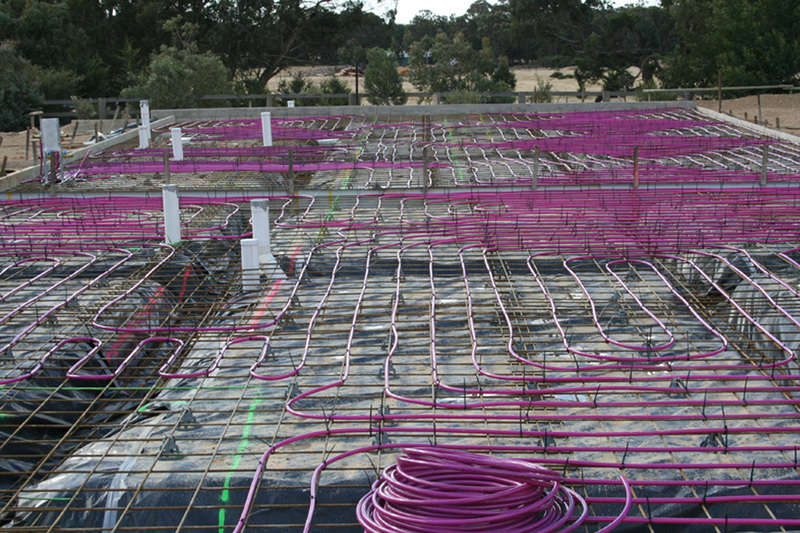 Hydronic heating is recognised as the most economical and efficient form of heating around the world. 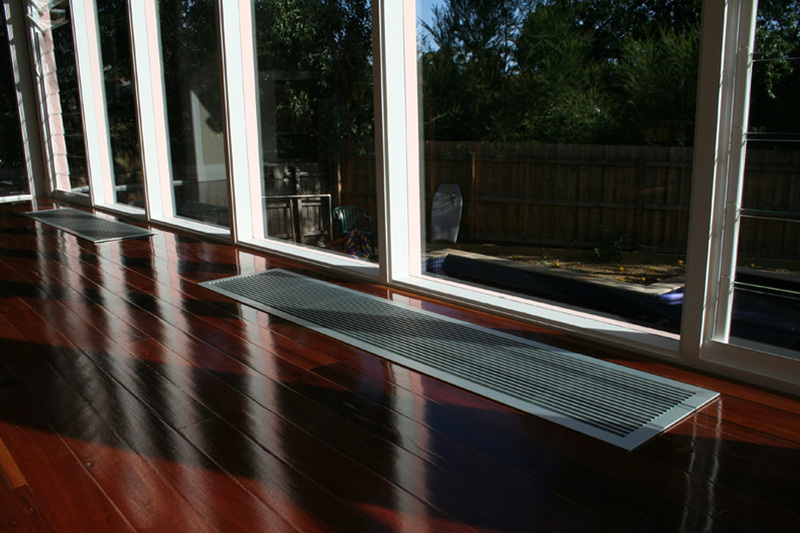 There are various types of hydronic heating systems from under floor, panel radiators to solar hydronic and is the perfect choice for a clean and healthy modern day heating solution. With the use of high efficiency gas boilers and/or electric heat pumps, you will be sure to reduce household energy, whilst having a small impact on the environment. 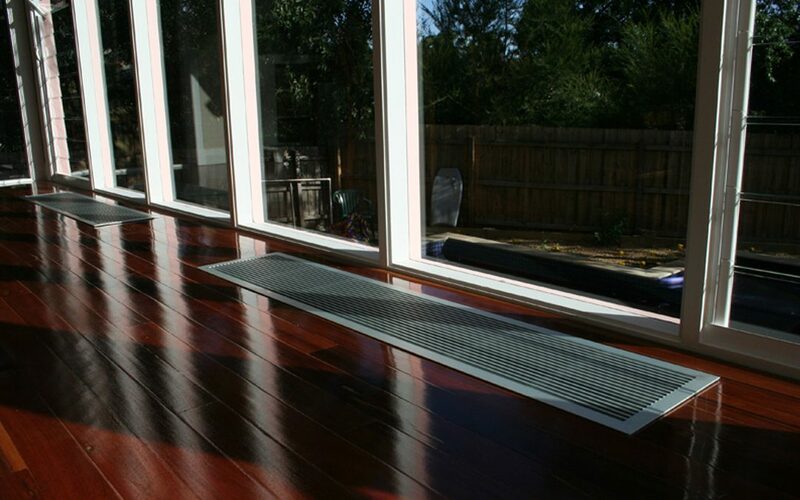 One of the many advantages of hydronic heating is that it operates through radiated and convected heat, so not only is the operation virtually silent but there is no air blowing dust and allergens around the home, providing you and your family with a pleasant, clean and quite environment. Using temperature controlled water enclosed within the system, hydronic systems are safe for the elderly, young and household pets to touch. 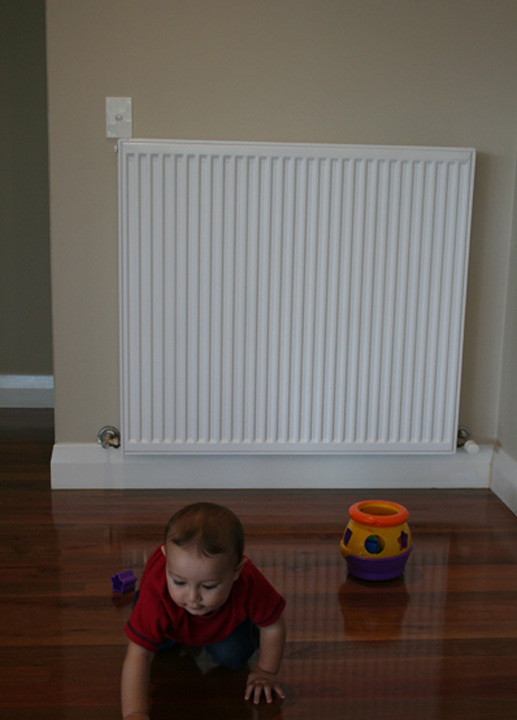 Supreme Heating WA places the highest importance on providing our customers with heating solutions that are reliable, innovative and energy efficient. Requiring general gas appliance maintenance and servicing, you can be certain to enjoy a long lasting comfortable form of heating with minimal upkeep. 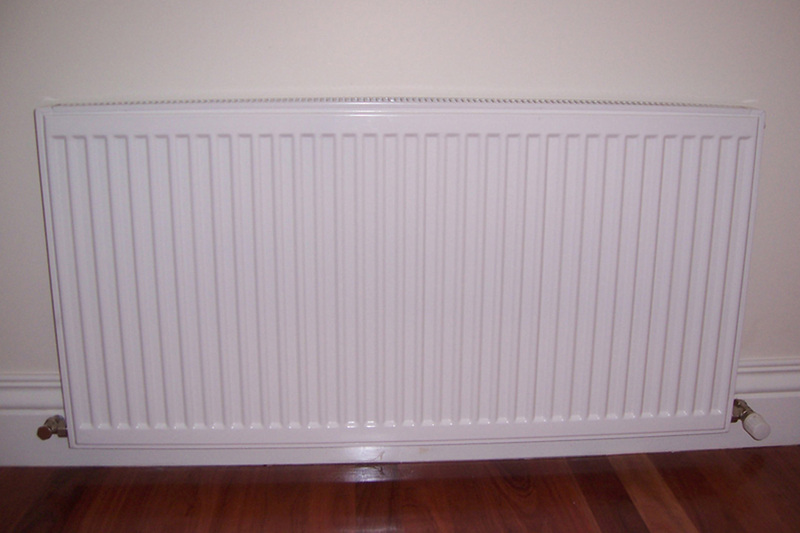 Supreme Heating WA is a member of the Housing Industry Association.